Shelburne Sherr Court Reporters & Videography is located in the heart of downtown with spectacular skyline and bay views. Our facilities include 10 state-of-the-art conference rooms equipped with HD videoconference and live stream capabilities. Full copy and digital services, including catering, are available with any scheduled gathering. Our facilities include presentation tools, including LCD projectors, plasma screens, and complimentary wi-fi. Our choice location is steps away from State and Federal court houses, four-star hotels, fabulous restaurants and San Diego’s historic Gaslamp District. Five minutes from San Diego International Airport and across from the Amtrak station, we are San Diego’s best location for your proceeding. 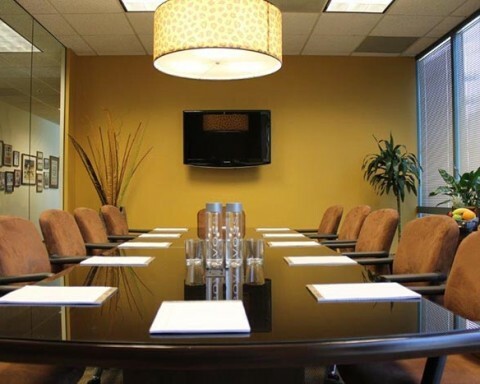 Schedule one or more of our conference rooms for your next mediation, deposition, mock jury trial or seminar. Flexible scheduling hours and half- and full-day rentals are available. Our high-tech facility is equipped with everything you need, including video and audio recording, as well as video conferencing, streaming video, webcast, and digital exhibit presentation. Call us for a quote for your next focus group today. Our state-of-the-art facilities are the perfect place for a dry run of your upcoming trial. We can locate mock jurors and situate them in one of our facilities, equipped with one-way mirrors, so you can present your trial in real-time. Our video services and trial support team can assist you in utilizing the trial technology you need and offer recommendations and insight about your case. View juror deliberations with our live-stream feed and work with TrialDirector specialists by scheduling with us today. 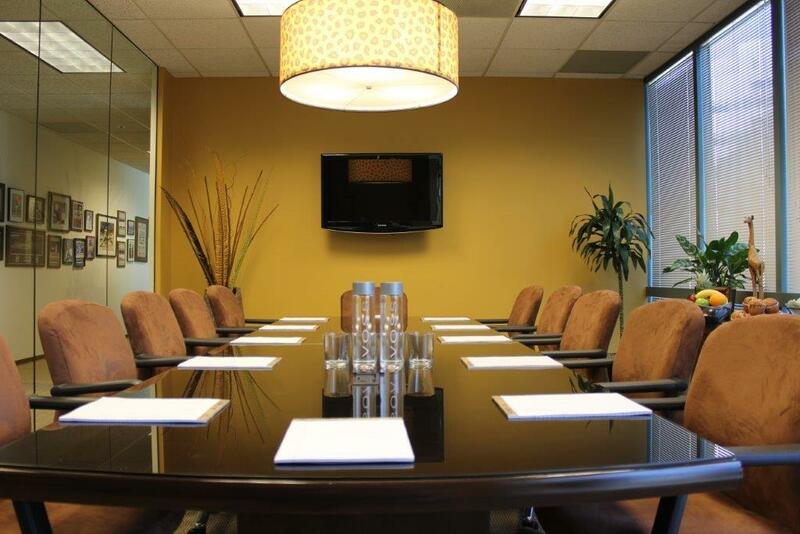 To book a conference room for your proceeding, please visit our Scheduling page. For a personal tour of our facilities and/or price quote, please contact us at: 877-234-DEPO. To view other SSCR-affiliated conference locations, please visit our Locations page.